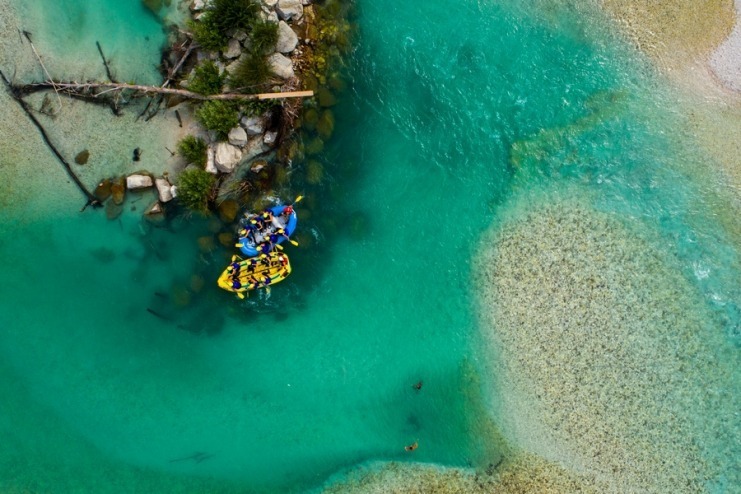 You now have the chance to experience it on Europe’s most beautiful river. 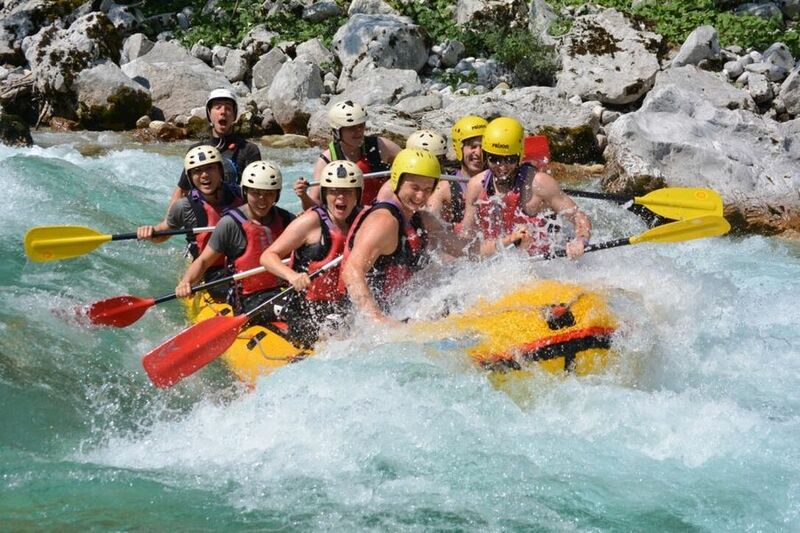 Soča also referred as »The emerald river« offers different rafting difficulties. 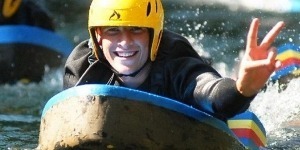 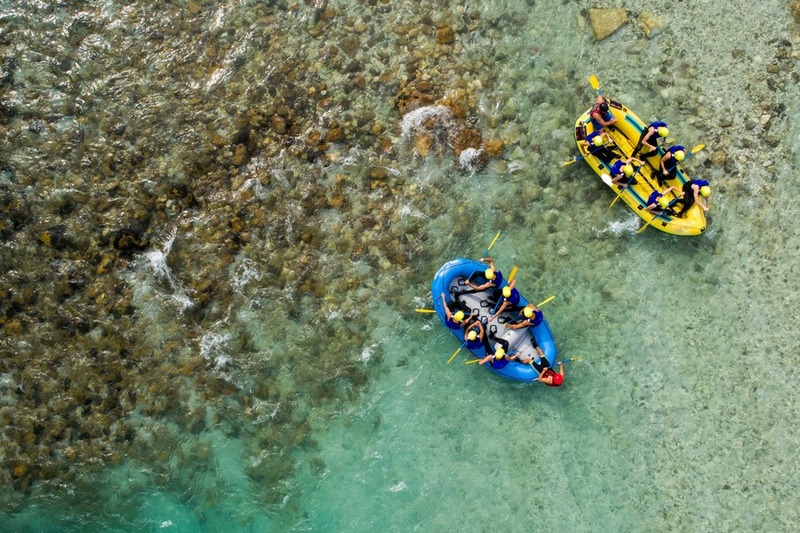 Short emerald rafting version is suitable for those, who would like to do some sightseeing on the same day. 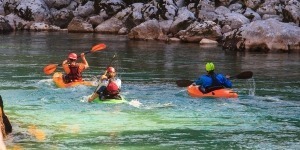 Meet us in Bovec or choose to have an organized transport.